WBG London Projects are delighted to announce Between One Thing and Another a solo exhibition by Ben Woodeson. 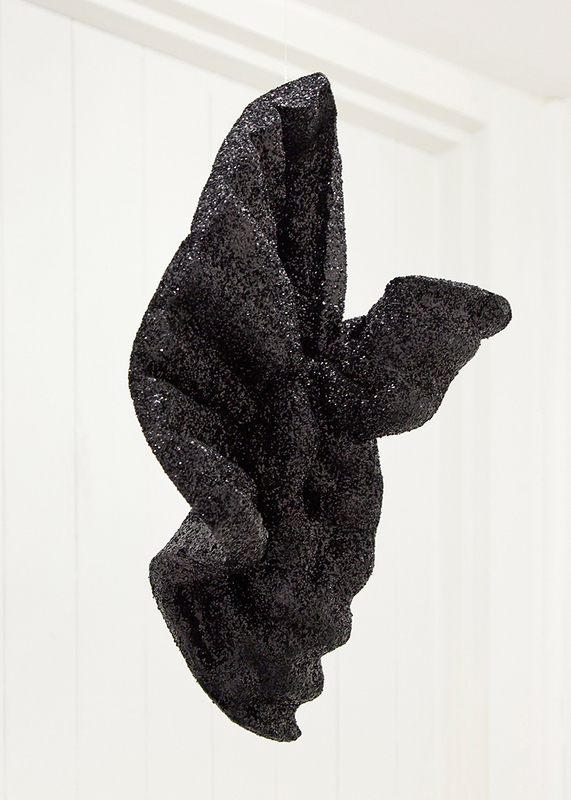 The work for this show has been developed in Roswell, New Mexico where Ben has been based since being awarded the Artist in Residence Fellowship there in 2016. 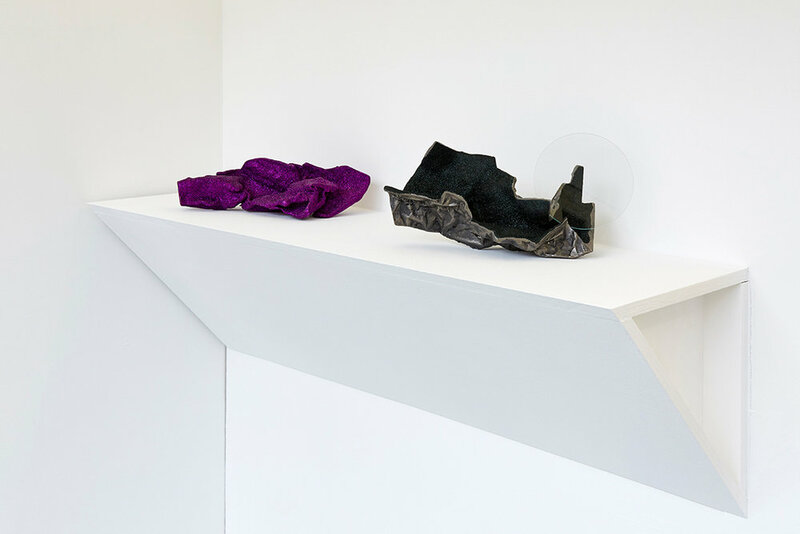 Having this extended period to focus solely on his practice has afforded Ben the opportunity to experiment with new materials and processes, and to bring into the work an emotional honesty alongside his intellectual rigour. 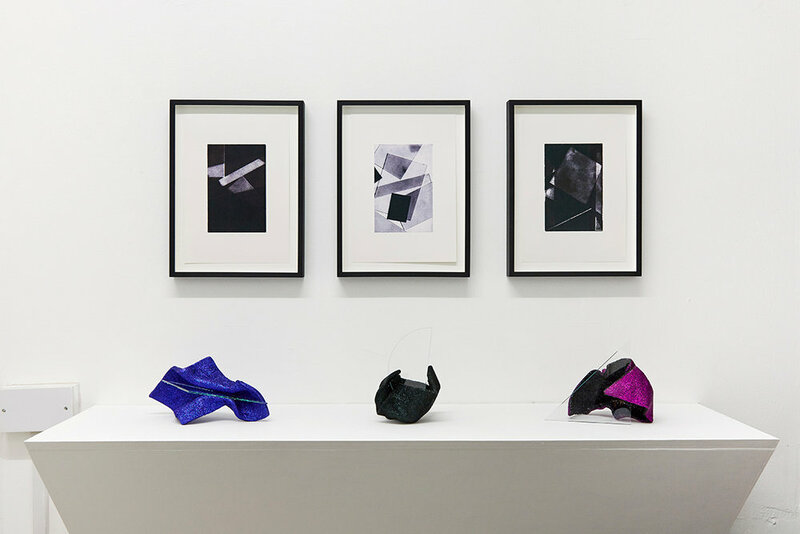 Ben's practice has always explored balance and counterpoise, the precarious tipping point between order and chaos, between elegant minimalism and public safety disaster. For Between One Thing and Another he turns his sights on the fine line between beauty and kitsch and perception or stereotype and reality. As an installation, Between One Thing and Another is at times an assault on the senses and a challenge to our expectations, but within in it there are moments of calm reflection, and genuine considered beauty. 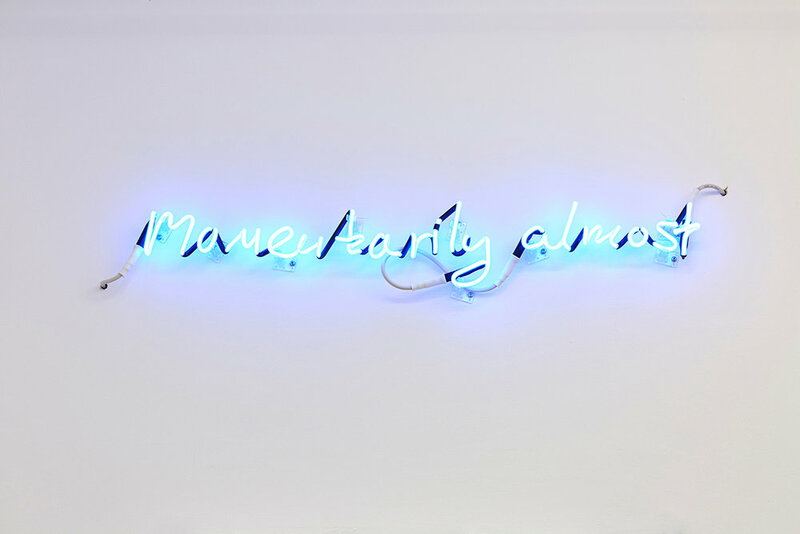 It is in all much like the artist himself, big and brash, sensitive and humorous, and very very good company. 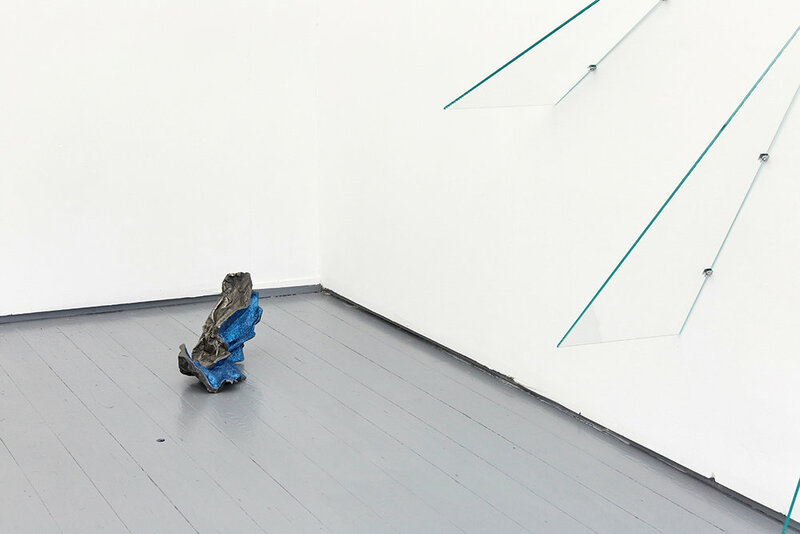 William Benington Gallery: Specialist contemporary sculpture and installation art.